Hi, crafty friends! The day is finally coming! 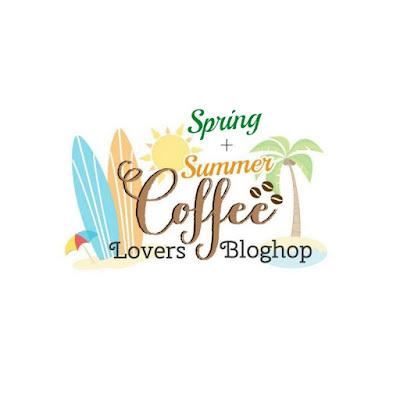 Welcome to the Coffee Loving Spring / Summer 2018 Blog Hop! For today, I created two projects featuring products from Studio Katia, one of our Super Sponsors. To start, I stenciled waves using newly released Studio Katia Brush Stroke Waves onto Tim Holtz Distress Watercolor Cardstock after masking if off using post-it tape. I used Tumbled Glass, Mermaid Lagoon and Blueprint Sketch Distress Inks and mini blending tool. I then spritzed clean water lightly over the stencil to soften the waves. I colored them with Copic markers and cut them using Studio Katia Sweet Latte Coordinating Dies. I glued them on the stenciled background. I then stamped hook and sentiment from newly released Studio Katia Under The Sea Stamp Set. 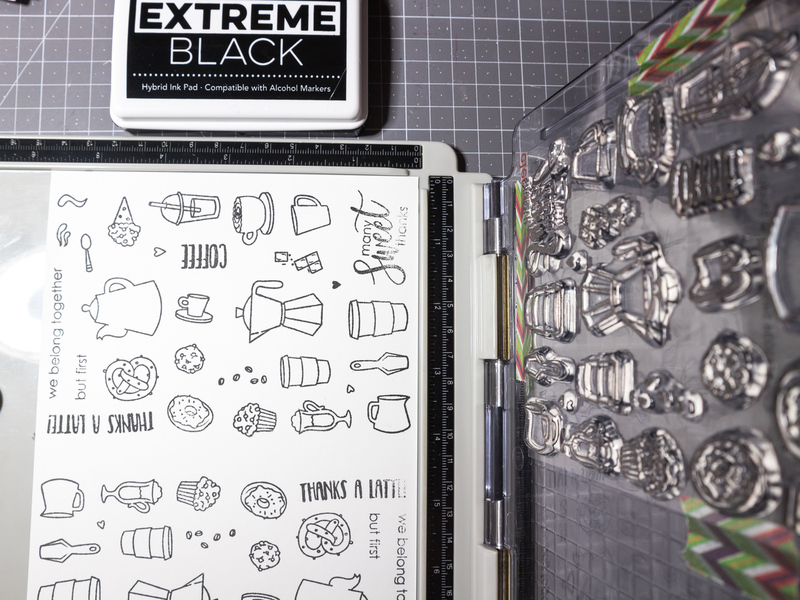 Next, I die cut treat box from patterned paper and stamped sentiment from Studio Katia Sweet Latte Stamp Set. I adhered burlap paper from DCWV and bamboo cord as shown in the picture. I foam mounted colored images and finished off this box. Now, I'm looking forward to seeing your wonderful caffeinated projects! Thank you so much for stopping by! Cute set! Yes, coffee first! Love the card! It's so fun. And the treat box looks great with that burlap. Fabulous work as always, Dana. Thanks for helping to make this event awesome once again. Dana, both of your projects are so much fun! Your card is adorable, love the humor. Such a fun treat box too! What fun projects you have created for the hop! Cute stamp sets, too. :) I really like the burlap on the treat box. Great projects. Love the little treat box. 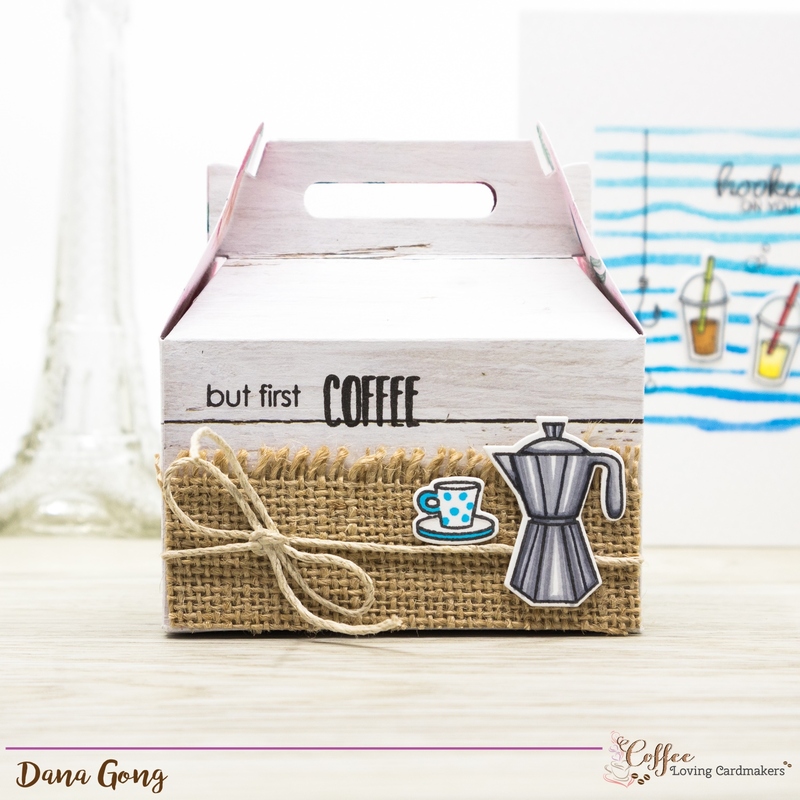 Love the simplicity on first one and the treat box is just great with burlap texture! That card... awesome! Perfect! and the little gable box... very sweet and love the burlap texture! Awesome makes as always! Love to be inspired by your projects! Cute card! Love the burlap on the box... great touch! Amazing creations! I love your style, the stripes on the one and the fishhook- brilliant, the coloring on the other too! love. oh my goodness these are so darn cute! Makes me wanna go fishin... for coffee! Oh my goodness!!! Your projects are totally gorgeous! Thanks for sharing!!! These are adorable. 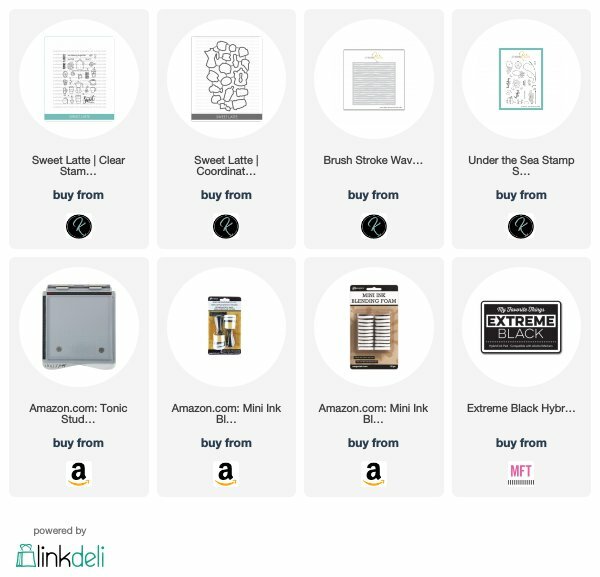 Love how tiny the images are and I love the fun little box you made! Great job. Dana, that is super awesome and creative card! Love love love it! cute projects. Love the fishing theme on the first one.